Got a book lover in your life? Give the gift of good reading. 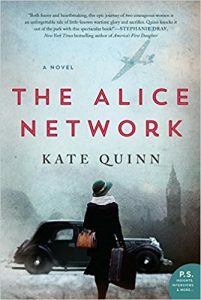 These books come highly recommended by Douglas County Libraries staff. Check one out for yourself, and then wrap up your holiday shopping. 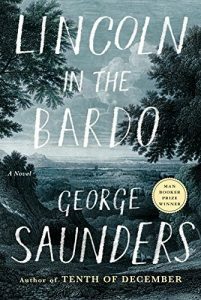 This mesmerizing historical novel has the feel of a noir thriller. 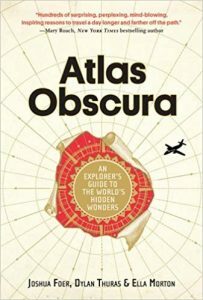 A weird and wonderful collection of crowd-sourced attractions for the most adventurous tourists, or curious armchair travelers. 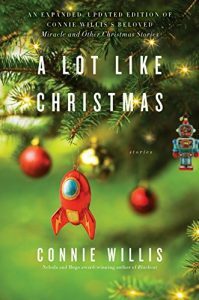 A collection of short stories for the Christmas lover in your life. But these are not your usual holiday stories. There are odes to classic tales here, but also plenty of humor, science fiction, and fantasy. 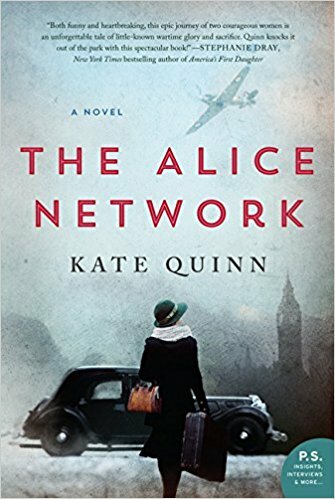 Historical fiction featuring World War I lady spies, brave heroines, villains you love to hate, and high drama. The audiobook is wonderful, as well. 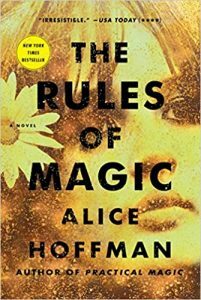 This prequel to Practical Magic is spellbinding. A great read for those who like magical love stories. This book has been on all the “best” lists. Now you can add it to your gift list! History and fantasy collide in this moving novel that takes place in a graveyard with Abraham Lincoln as the main character. 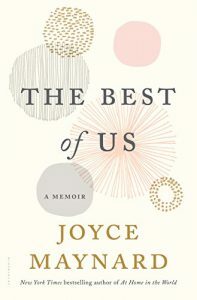 This touching memoir of true love and partnership is heartbreaking at times, but ultimately life-affirming. 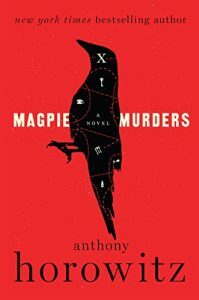 For the reader who loves mysteries, this one offers a double dose. There’s a mystery within a mystery, and both are fascinating. 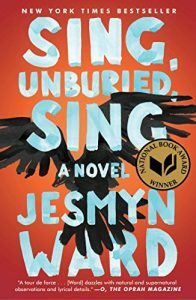 A captivating, lyrical story that follows three generations of a struggling Mississippi family. 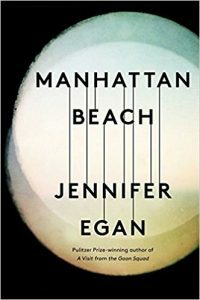 It’s the winner of the 2017 National Book Award for fiction. 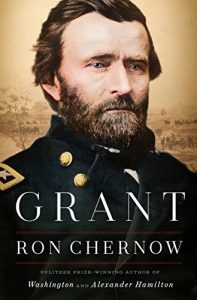 Civil War and history buffs will enjoy this dramatic, masterful portrait of one of our most complicated presidents. 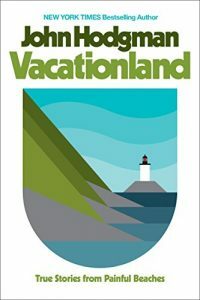 A comedic look at the trials and tribulations of the author’s “accidental summer homes” in Maine and Massachusetts, along with other vacation disasters. 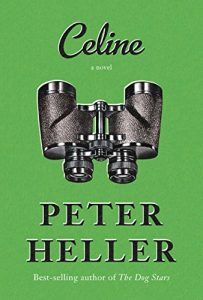 The Denver author based this mystery on his own mother, a fascinating real-life private eye. Bonus: The writing is simply elegant. The diversity is intriguing. I think everyone would be able to choose at least 2 or 3 from this list. Terrific. Looking forward to some good reads.